The dry winter weather takes its toll on your skin. Compound the problem with an accumulation of facial products, and your face might start appearing haggard. Red, flaky, and puffy skin are common. 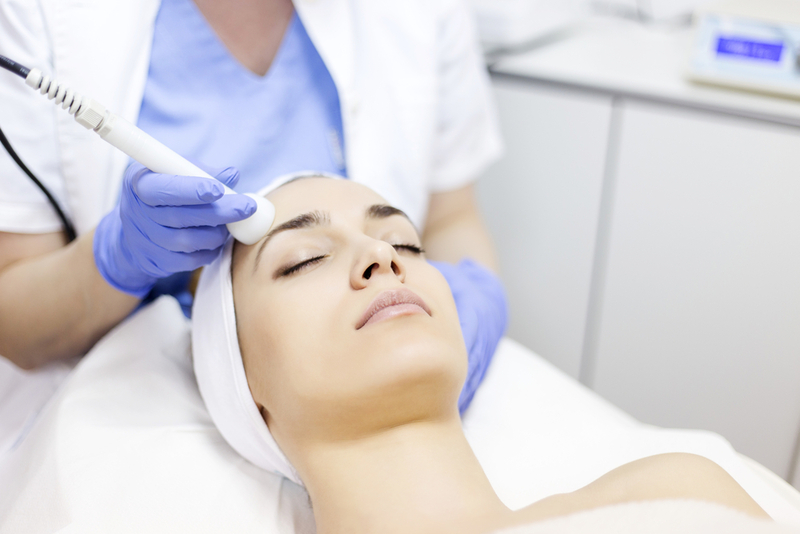 A HydraFacial is a multi-step treatment plan that removes dead skin cells and impurities. Then the skin is treated to hydration and moisturization to help you look and feel younger. 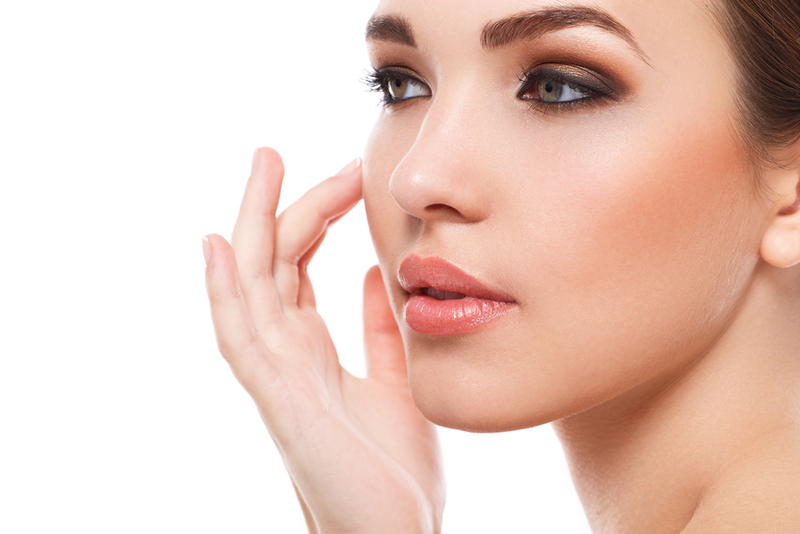 The non-invasive procedure truly makes your skin glow. With today’s busy lifestyle, who has time to be laid up? The procedure is fast, and you have no downtime so you can immediately return to work and look fantastic. It takes only 30 minutes to perform a HydraFacial, and the effects are immediate. 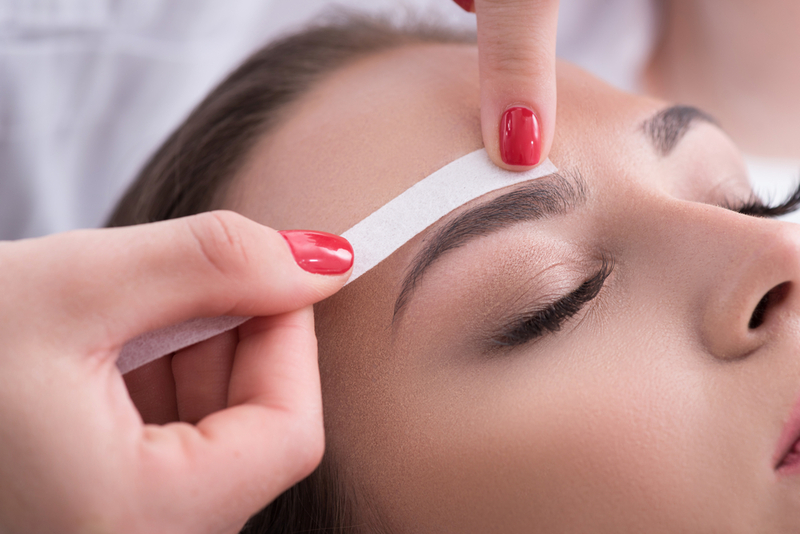 Undoubtedly, it is an excellent procedure to undergo before a big event such as Valentine’s day, prom, a wedding, or a special date. Your skin will appear camera-ready. A HydraFacial is gentle. You won’t experience any burning, pain, or discomfort. Many people report that the treatment is actually relaxing and even enjoyable. You can also immediately apply makeup before you leave the skin center. Fine lines and wrinkles disappear. Your pores take on a diminished appearance. Blackheads and skin imperfections are lifted away. Immediately, your skin feels firmer and the texture softer. Most facial treatments only treat current skin conditions, but a HydraFacial infuses your skin with essential vitamins, moisture and antioxidant, so it not only looks fantastic immediately but continues to improve over time. Your skin will appreciate the extra boost of antioxidants and vitamins to help combat premature aging. Also, vitamins help the skin resist free radicals and environmental pollution. Your skin experiences increased elasticity and look more youthful. The HydraFacial system allows customization so your unique skin care needs can adequately be addressed. Some people want to focus on early wrinkles, red spots, acne scarring, hyperpigmentation, brown spots, freckles, flaky skin, or clogged pores. It is adviced that you undergo the treatment once per month. Are you wondering what to expect with a HydraFacial? Here are the necessary steps followed during a HydraFacial, but remember they can vary depending on your unique needs. You will want to discuss your expectations with your aesthetic medical professional before undergoing the procedure. Deep cleaning and exfoliation with a mechanical tool that opens pores while removing the surface dead skin cells and any trapped debris. Blemishes such as blackheads or pimples are mechanically extracted using a vortex extraction nozzle. A soothing application of optimum antioxidants, peptides, and hyaluronic acid is applied to your skin to plump, moisturize, soothe, and promote radiance. Improving your skin at any age has never been more comfortable with HydraFacial benefits. If you think that you want to welcome spring with a luminescent appearance, then please contact the Vargas Face and Skin Center to schedule a consultation and learn more about our HydraFacials.